Discover the third generation of logic controllers developed by Crouzet. Available in a compact version for simple automation systems, or an expandable version offering up to 50 I/O for enhanced performance. Millenium 3 is the ideal solution for numerous applications, including packaging, access control, vending, irrigation, pump management, HVAC Control and many more! Visit the Millenium 3 Programmable Logic Controllers section for more information on the product offering. The Embedded Web Scada solution... Freedom for professionals. Keeps management and maintenance costs down (both preventive and corrective). Optimizes operating costs and technicians� visits to the site. Enables you to react immediately to equipment malfunctions. Improves the reliability of production processes. 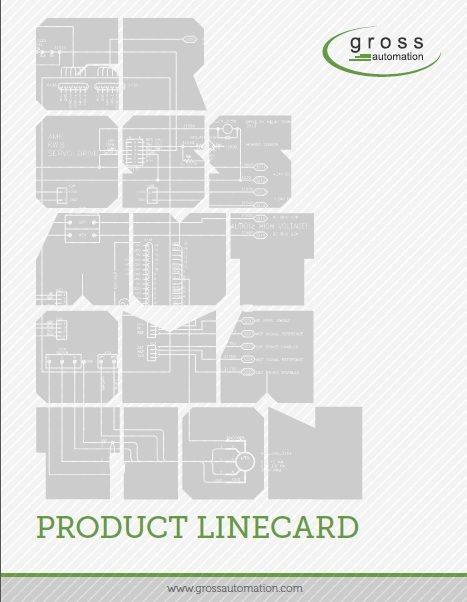 Download the new Gross Automation Linecard PDF. Click Here!